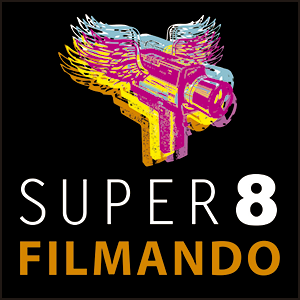 The “Short-8” promotes the Single Take Workshop on 16 and 17th June 2018 in the city of Curitiba/PR. The selected participants have two more weeks to produce their movies, which have to be fully filmed and edited on camera. The movies will be screened in the competitive during the festival. 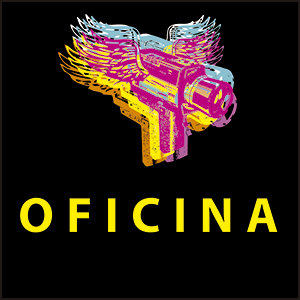 The workshops are free and will focus on single take shooting, and any further edition of the registered images is prohibited, which requires of the director previous planning and basic knowledge of movie photography. This proposal is pioneer in Latin American festivals, and the results will be surprising, for the audience as well as for the directors, who will see the movies for the first time during the screening. 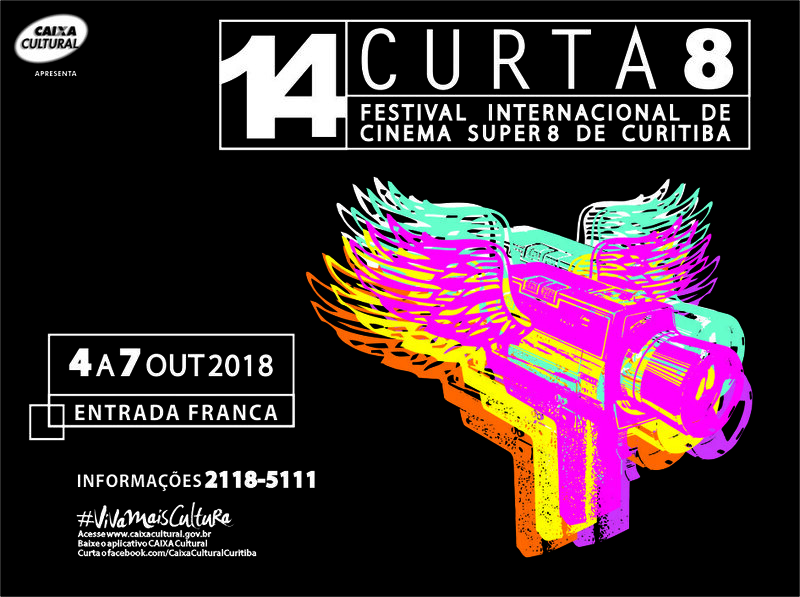 Registration is open until 31rd May 2018 and must be requested only by the site www.curta8.com.br. The selected participants will be notified by mail and the result posted on the festival website.